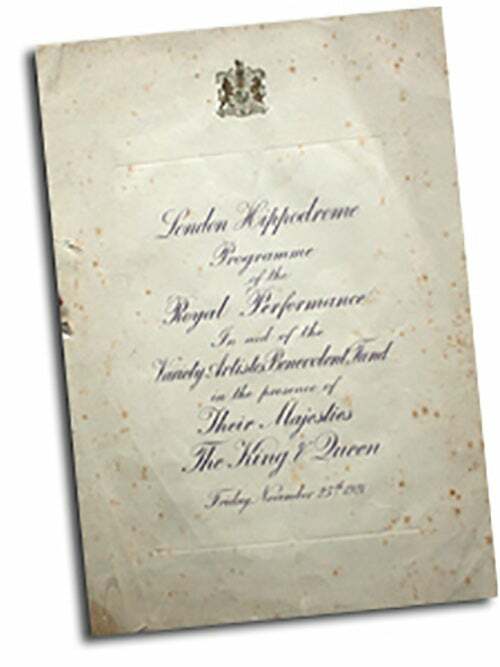 The previous Royal Command Performances in 1912 and 1919, although huge successes, had been 'one-offs', but the 1921 show was the first of the more regular stagings.. 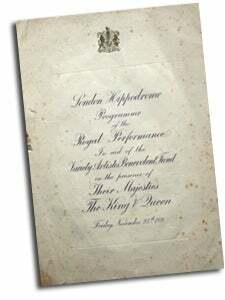 It was the brainchild of Harry Marlow, Chairman of the Variety Artistes' Benevolent Fund (the previous name of the Royal Variety Charity), to establish a regular series of shows, and his idea was warmly welcomed a Buckingham Palace. Indeed, HM King George V, a great fan of variety, agreed to become Life-Patron of the charity and decreed in the same year, that the Royal Variety Performance would become an annual event. Her Majesty Queen Mary joined her husband the King, as joint Patron of the charity, shortly afterwards. There were fears that the public might not repsond so well and at first tickets sold slowly. 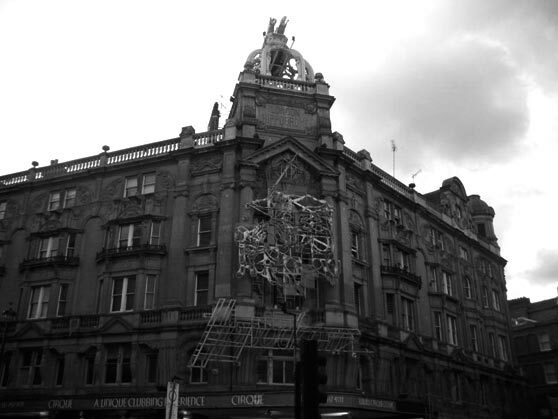 But the timely announcement of Princess Mary's engagement to Viscount Lascelles and the news that their first public appearance would be at the Hippodrome, guaranteed a full-house. 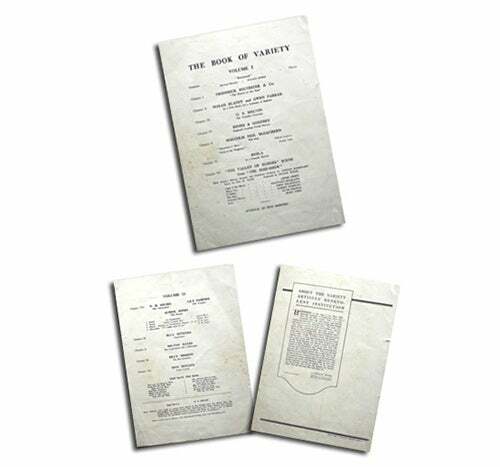 A feature of the evening was the recital by Milton Hayes of his own verse, The Book of Variety. Another star was bass, Malcolm Neil McEachern. The evening raised £2,000 for the charity, which included £50 which the King gave himself for his seats in the Royal Box! An act which gained the King's particular applause was G.S.Melvin's hornpipe. It was said during his naval career George V had been very partial to performing a hornpipe himself. Billy Merson was one of the best comedy acts of the night. His hilarious antics in the musical comedy Pieces brought roars of laughter from the audience. Milton Hayes, dubbed the 'Laugh-Smith with a Philosophy,' seemed to be a great favour with the Royal party. In addition to reading from the Book of Variety, he gave a send-up of political propoganda, which was one of the funniest turns of the evening.